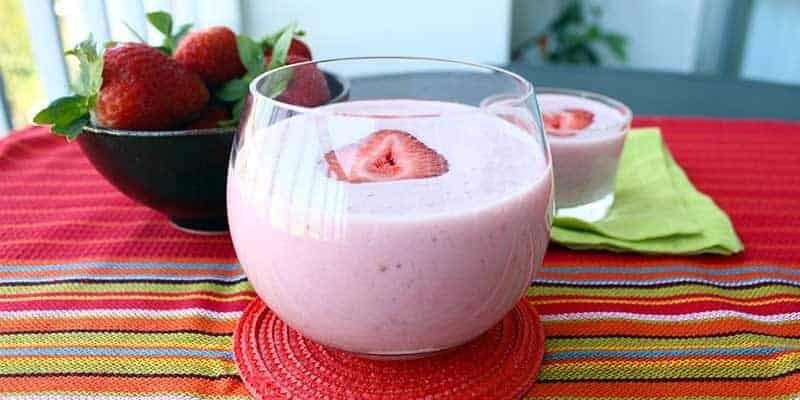 This cool and refreshing Strawberry Banana Protein Smoothie packs 25 grams of protein and is the perfect way to cool down with a healthy and delicious protein shake after a workout or day in the sun! Why buy a pre-made protein smoothie or shake when you can make one that’s ten times as tasty and healthy in less than 5 minutes from four simple ingredients? I use fresh or frozen strawberries, depending on what’s available. 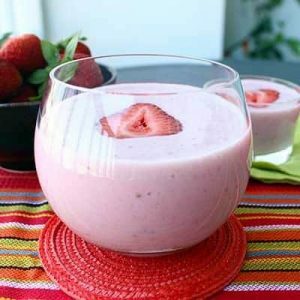 Fresh strawberries have a stronger flavor, but frozen ones give the smoothie a thicker (almost slush-ice) consistency. Both versions taste amazing! Adding the little bit of banana just makes the Strawberry Banana Protein Smoothie more creamy, without making it taste too much of banana. We still want the strawberries to be the star of the show. Bananas are also loaded with vitamins and minerals, perfect for a post-workout shake. The flax seeds are only there to add some healthy fat. You can leave them out if you prefer. Put all of the ingredients in a blender and start blending. There, wasn’t that easy? I love when recipes only require one line of instructions. Well, there actually is a trick to making the perfect Strawberry Banana Protein Smoothie. Instead of adding all the water at once, start out with just a little bit and keep adding until the smoothie has the right consistency. You don’t always know how much water there is in your strawberries and banana (and it’s different if they are frozen) so start slowly. Nobody wants a watery smoothie. At least I don’t! That why I haven’t even listed how much water you need in the ingredients list. This Strawberry Banana Protein Smoothie is one of my favorite ways to refuel after a good workout because it’s super easy to make, delicious, and has all the protein and carbs required for a healthy workout shake. If you prefer a shake with even more protein (and fewer carbs), you can also try my Low-Carb Chocolate Coffee Protein Shake. Or you can try the Vegan Peanut Butter Protein Smoothie for a seriously delicious smoothie with the consistency of thick chocolate milk. 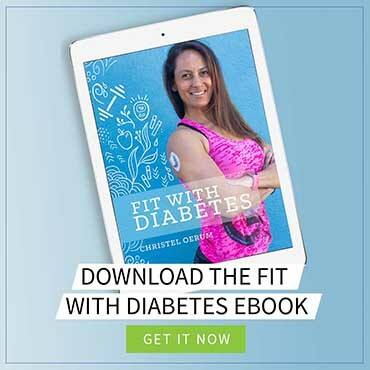 For even more healthy smoothie recipes, check out this roundup of low-carb smoothie recipes for diabetics! 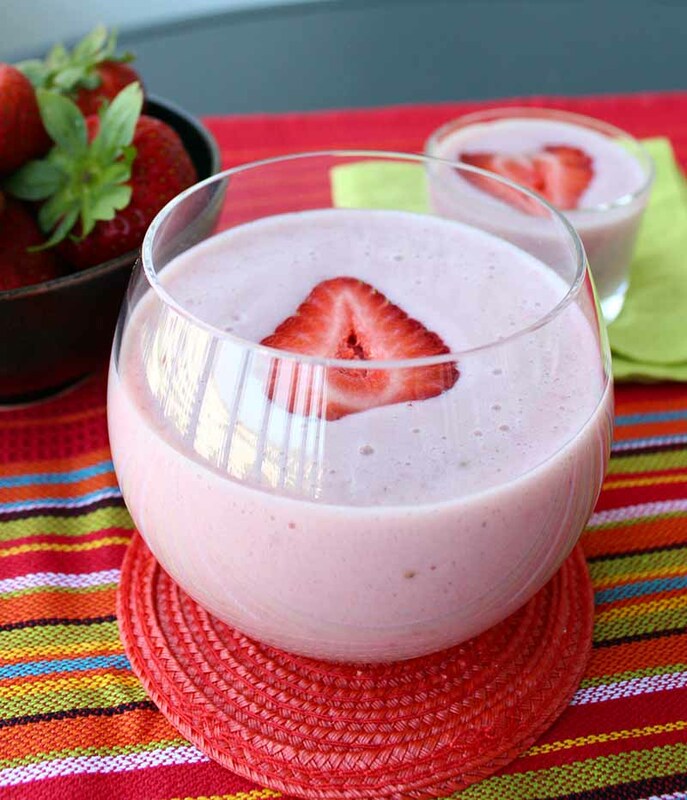 When you’ve tried the Strawberry Banana Protein Smoothie, please don’t forget to let me know how you liked it and rate the recipe in the comments below! Put all the ingredients in a blender and blend until fully mixed (I use my Nutribullet). Start out with just a little water and then slowly add as much as you like to get the right consistency. Serve over ice or use frozen berries to give the smoothie a thicker (almost slush-ice) consistency. strawberry and banana are such a tasty combo! Thanks for sharing! 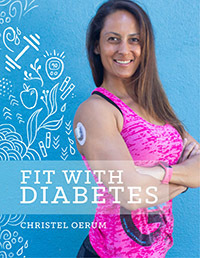 Thanks for the recipes, my glucose is hypoglycemic, and I rather blend my own shakes, as one, I know what is in them and secondly, my budget is not compatible with cost of keeping store bought ones on hand all of the time.